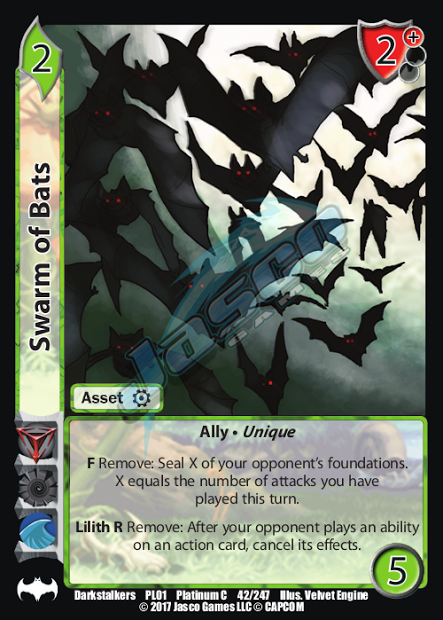 Starting later this year, Jasco Games will be releasing a whole new take on some of our older standard legal sets in UFS. 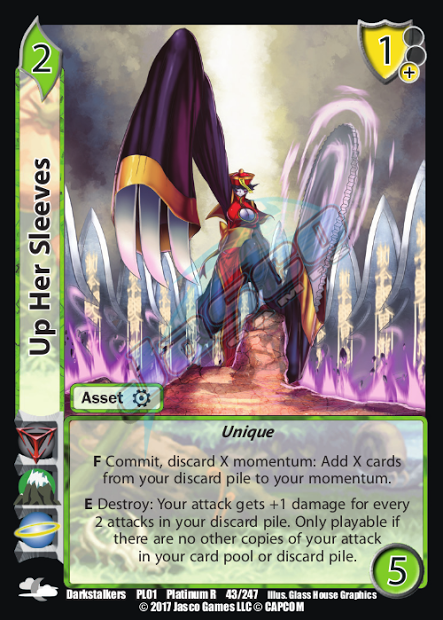 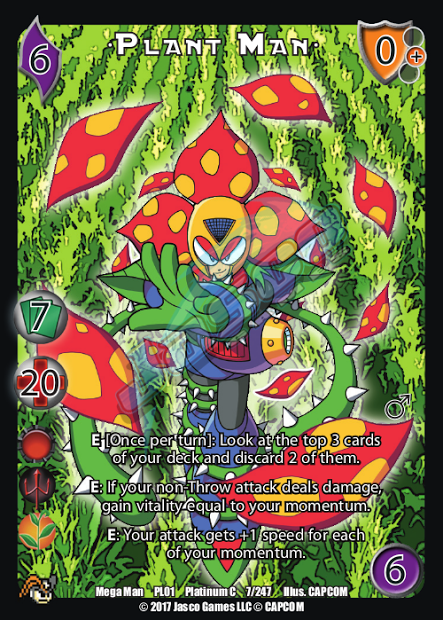 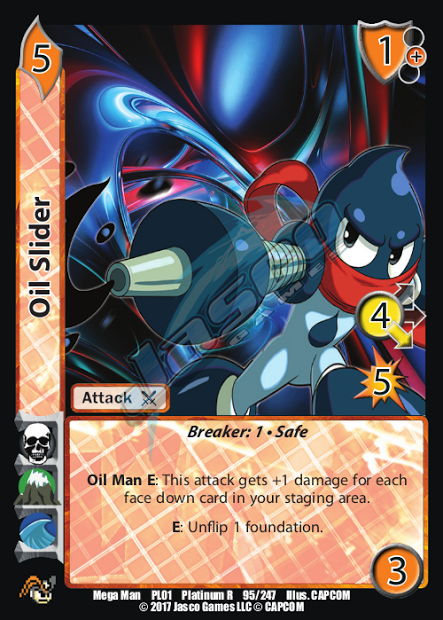 UFS Platinum is a series of sets starting with Mega Man Platinum and Darkstalkers Platinum, that are intended to not only help newer players get hard to find older cards, but also incorporate a whole new type of tournament prize support for your local events! 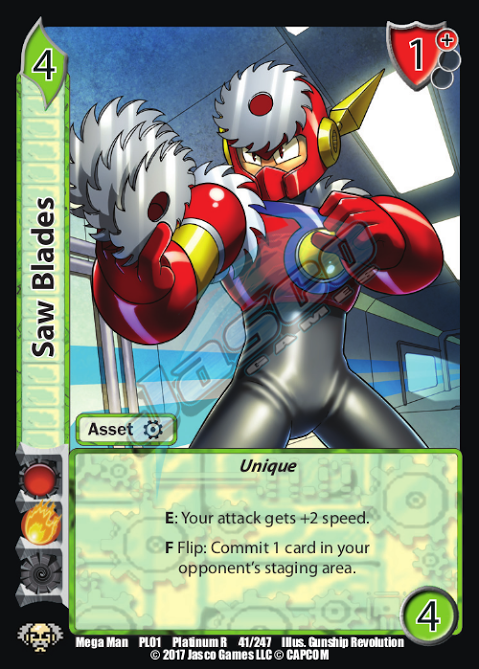 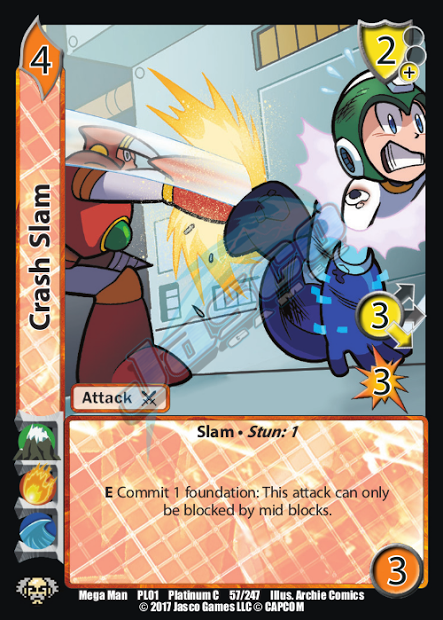 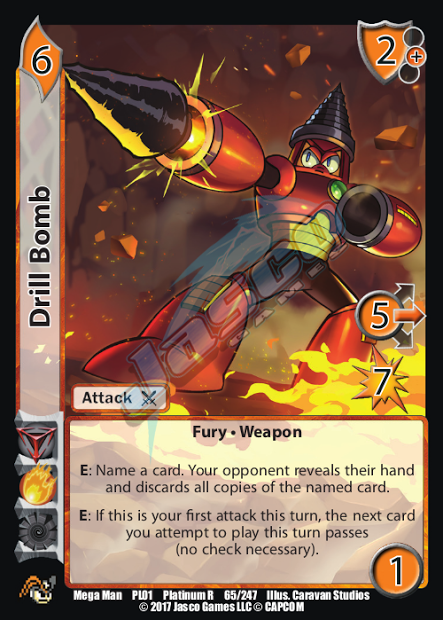 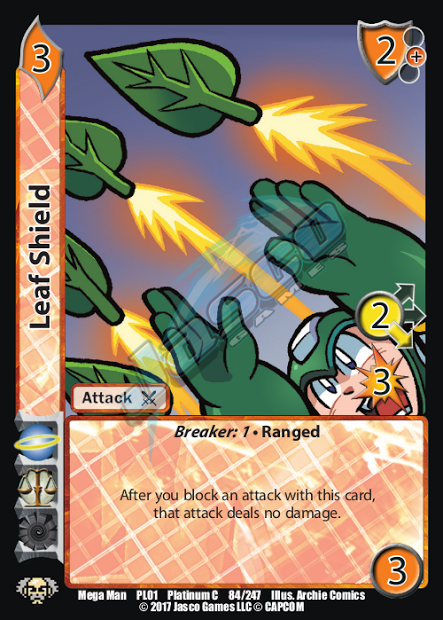 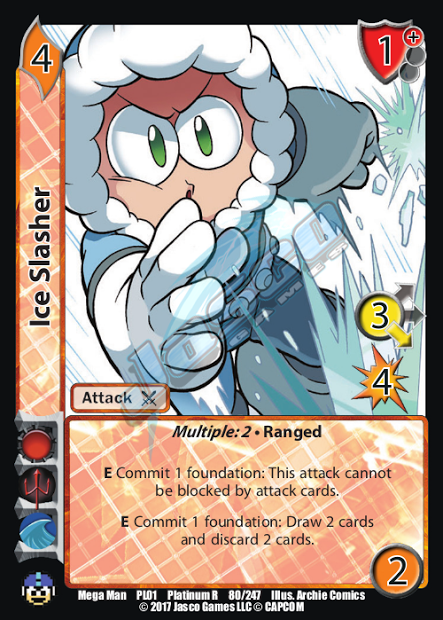 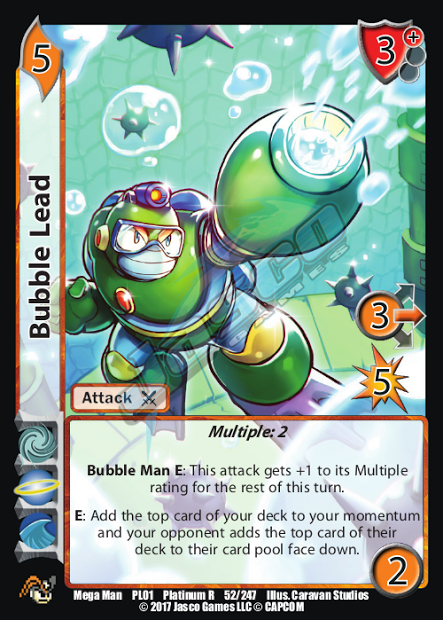 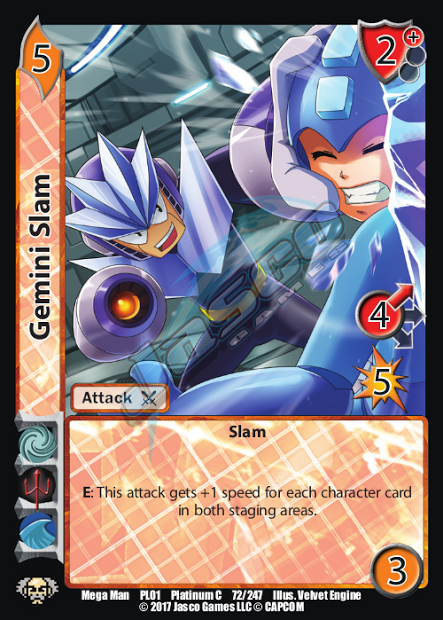 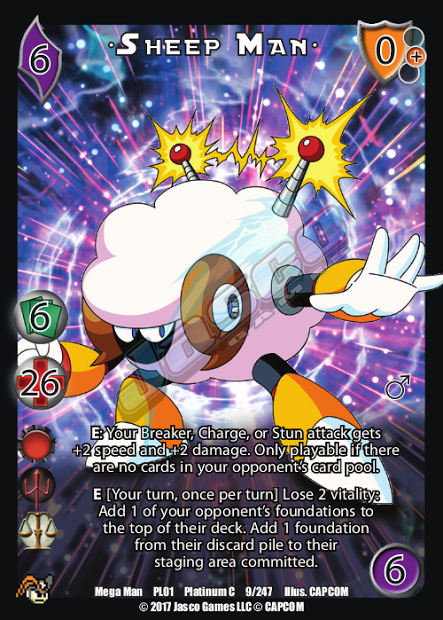 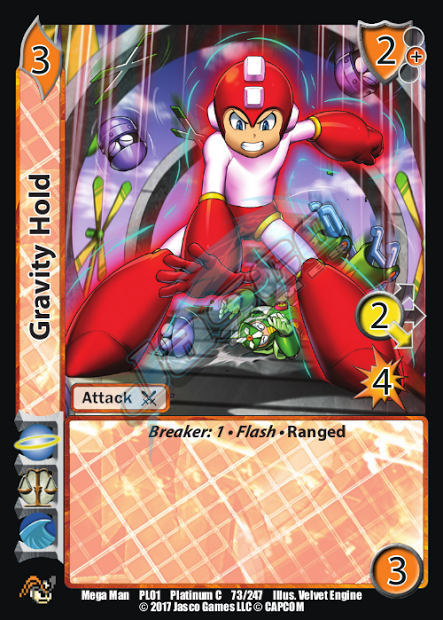 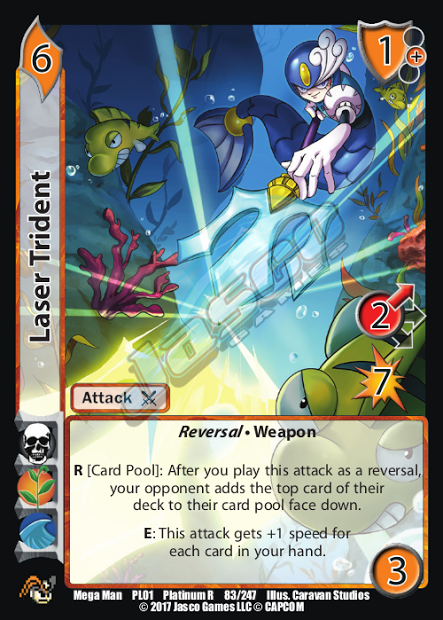 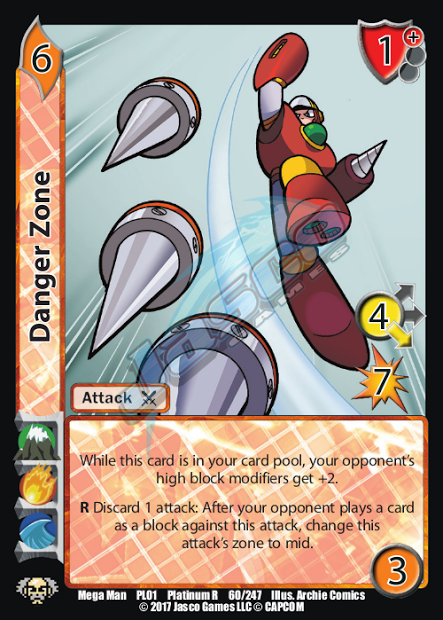 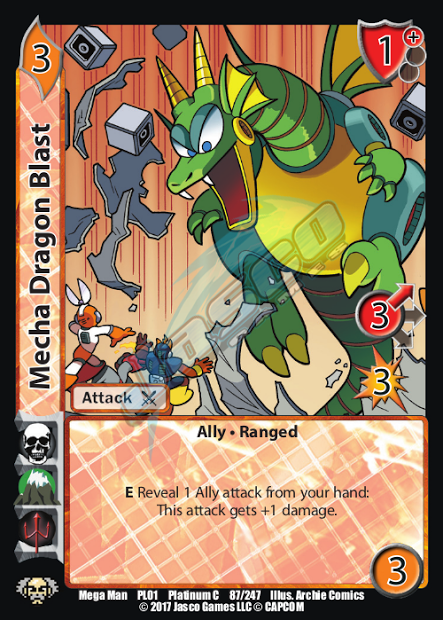 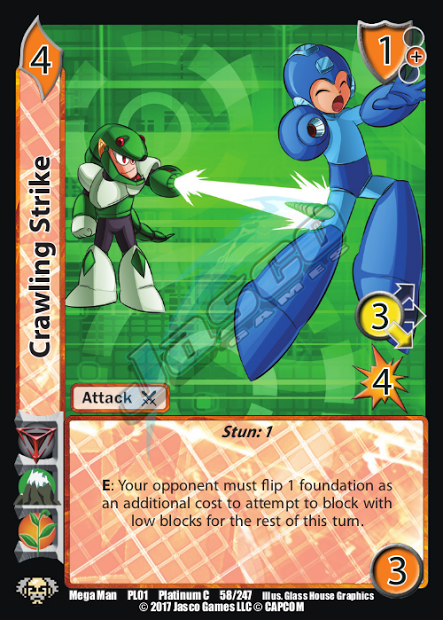 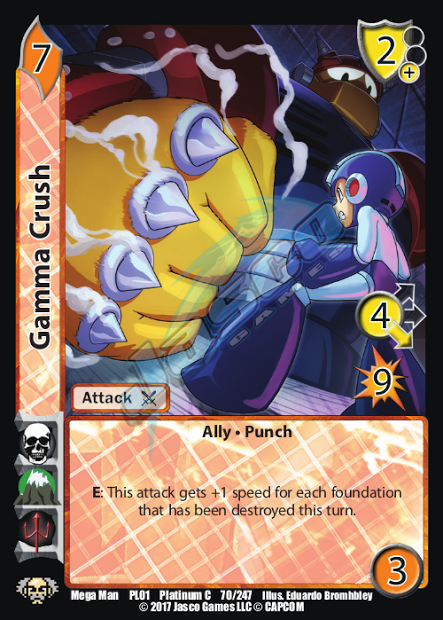 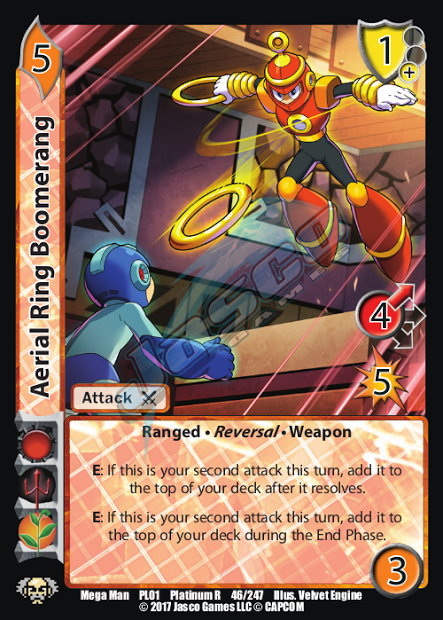 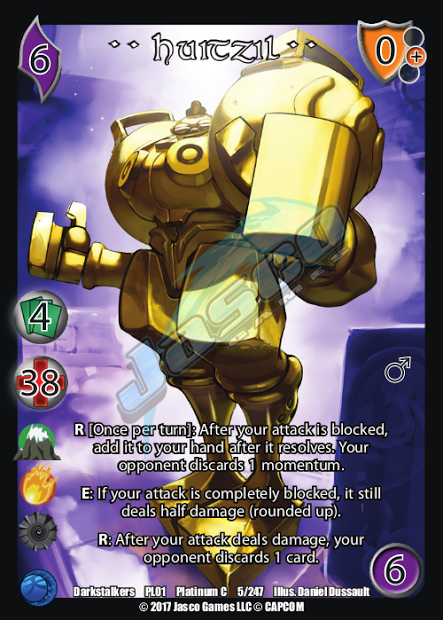 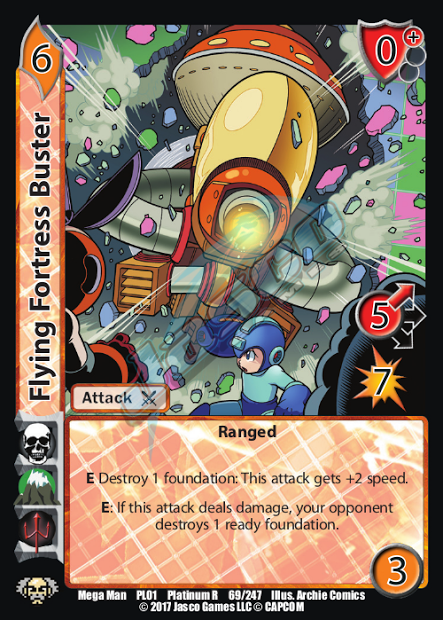 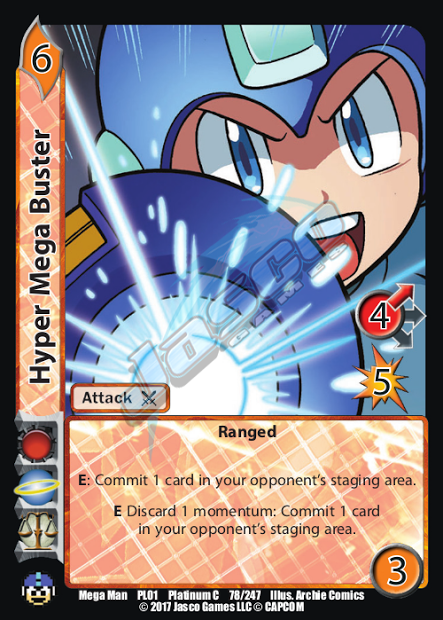 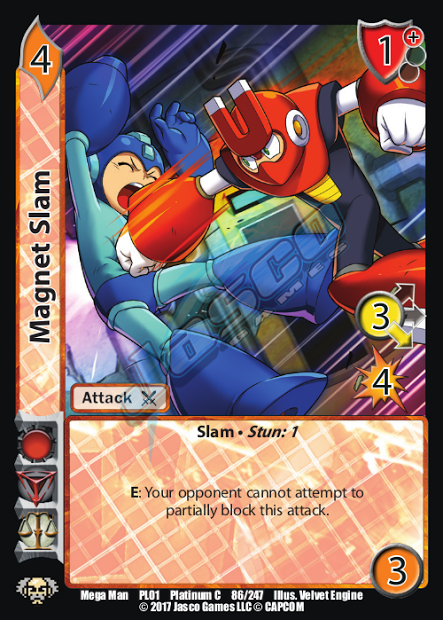 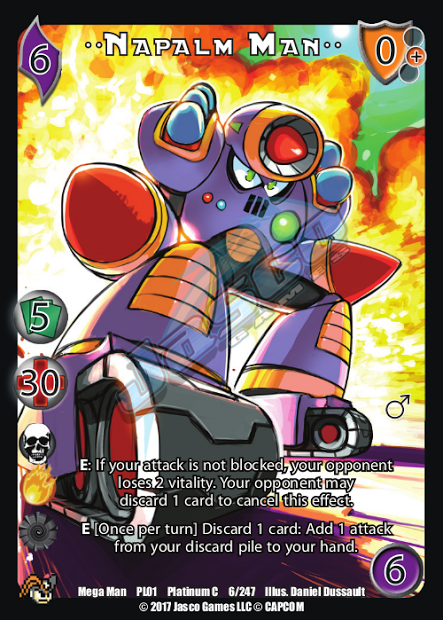 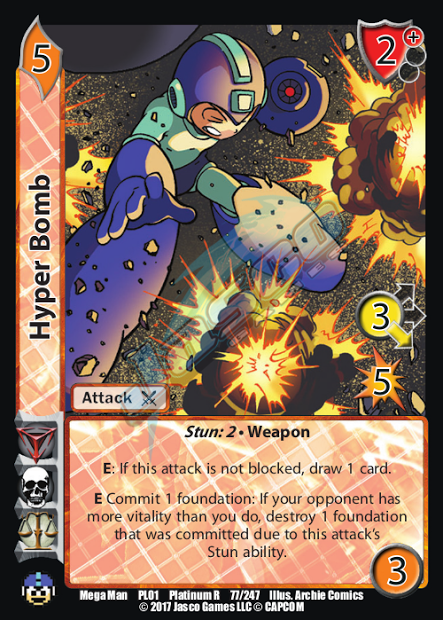 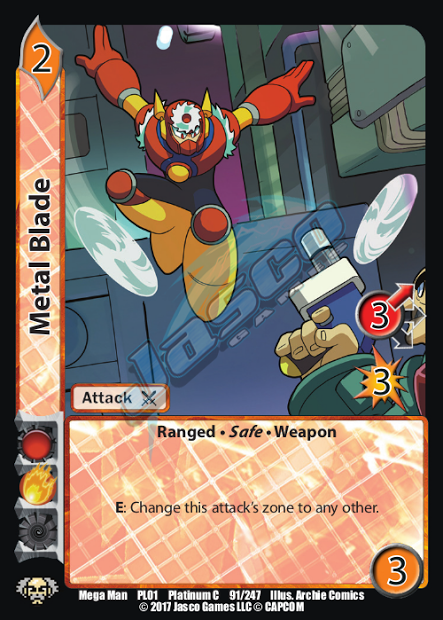 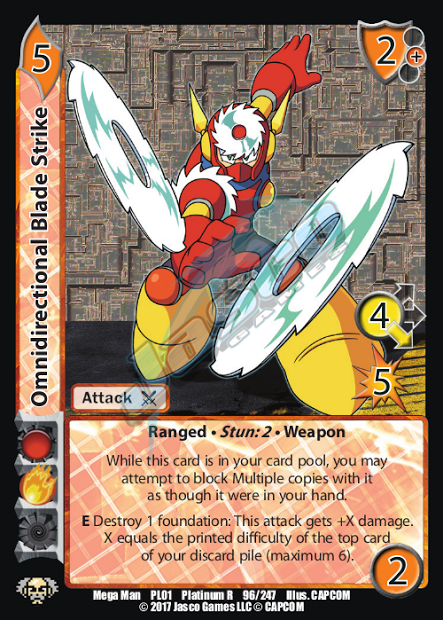 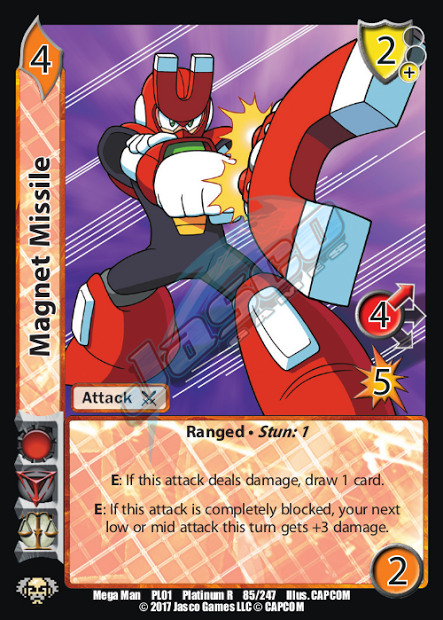 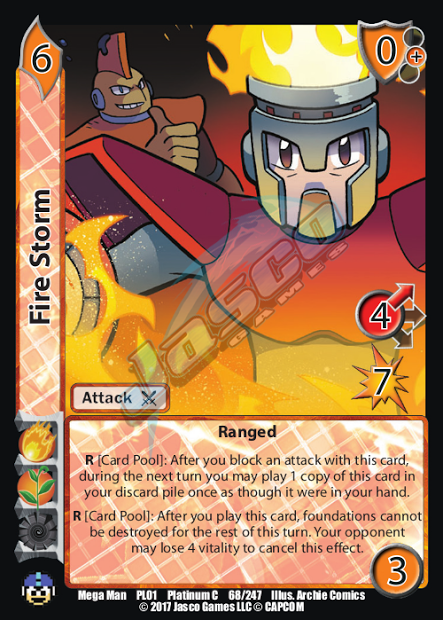 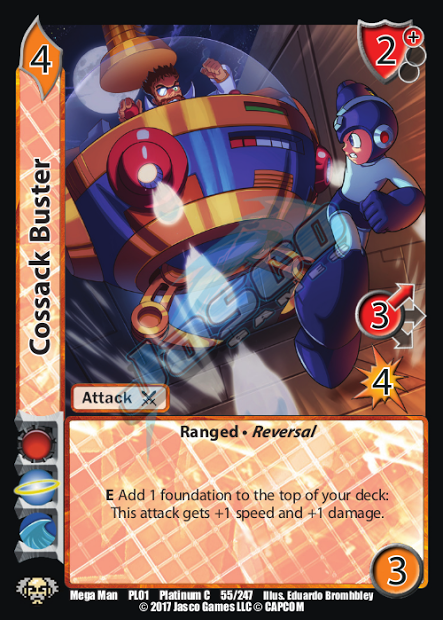 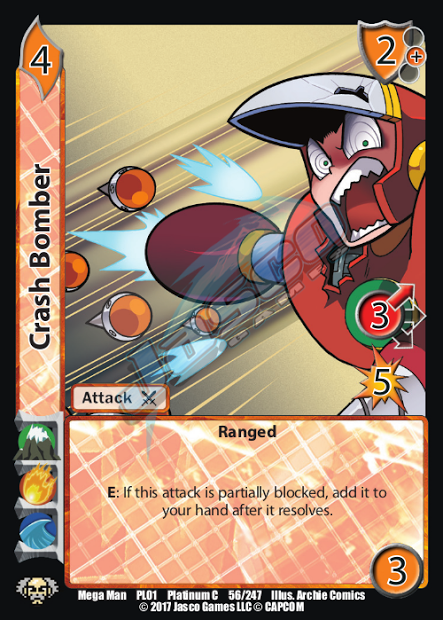 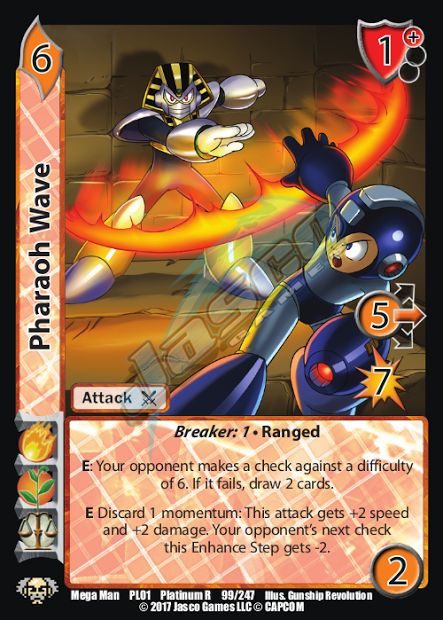 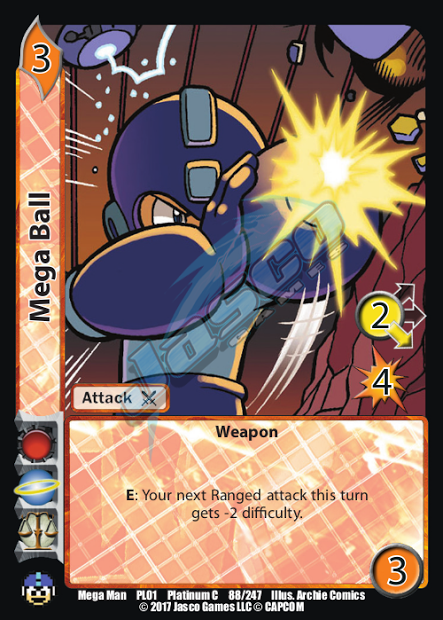 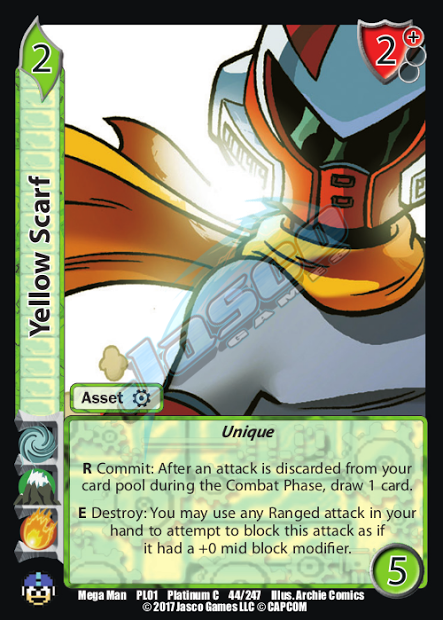 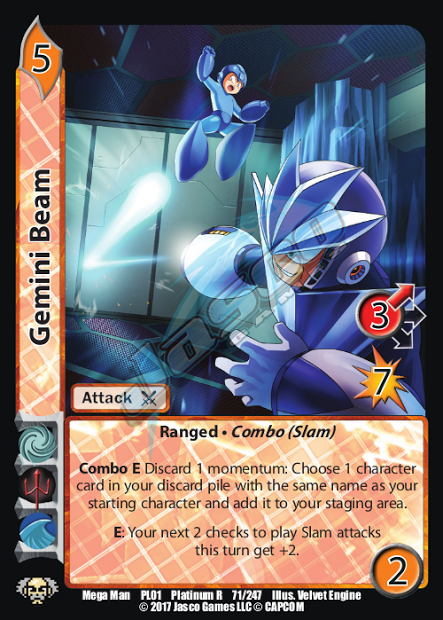 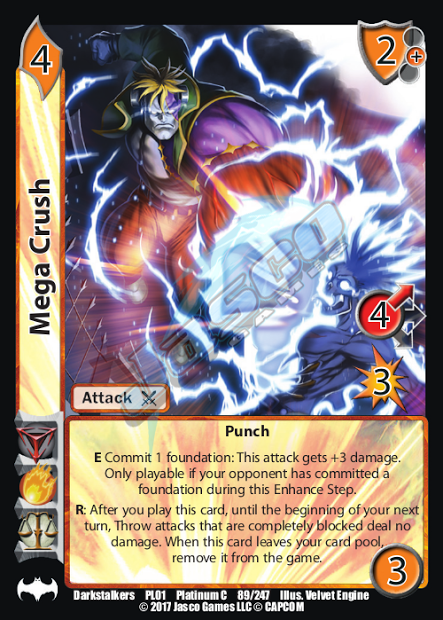 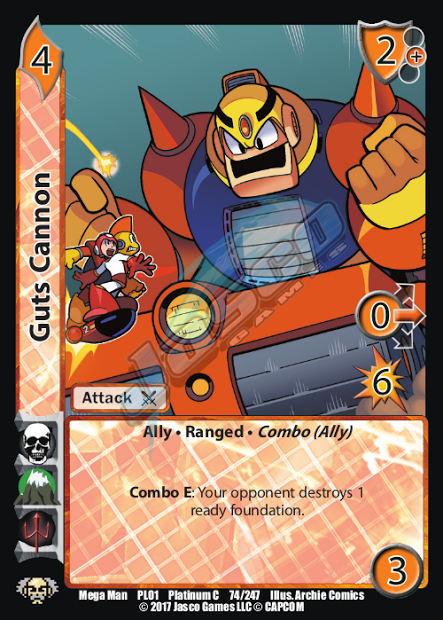 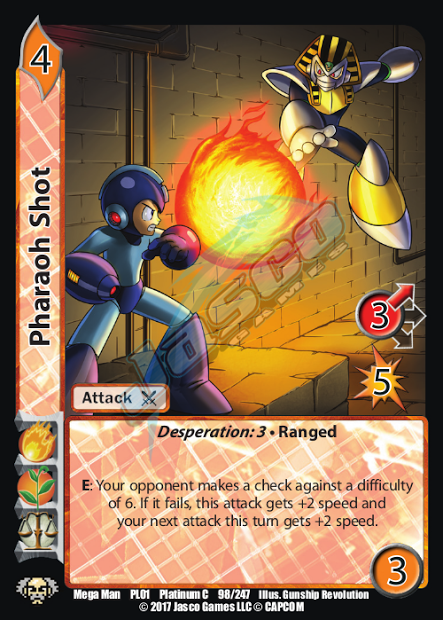 Starting with Mega Man Platinum, we will be re-releasing EVERY card from Mega Man including promo cards that were printed prior to Mega Man Battle for Power. 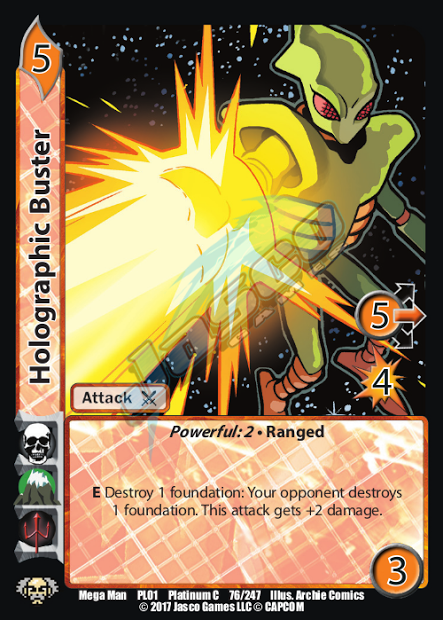 Every card in this set is not only re-printed, but is 100% foil with completely new foil patterns that have never before been seen in previous sets. 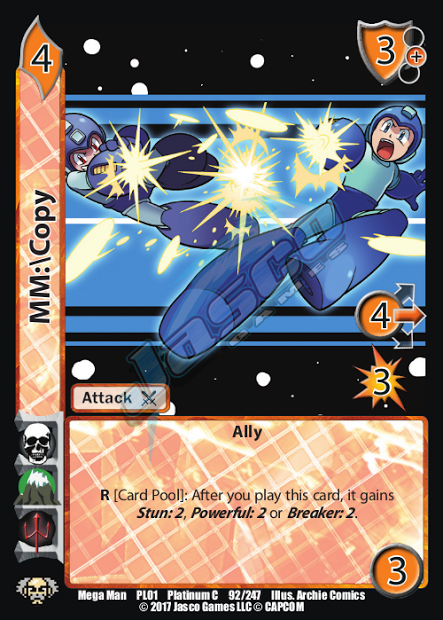 Each platinum pack comes with 30 foil cards from the entire Mega Man franchise mentioned above as well as 2 completely unique cards that come in each of the Mega Man Platinum boxes (total of 32 foil cards per box). 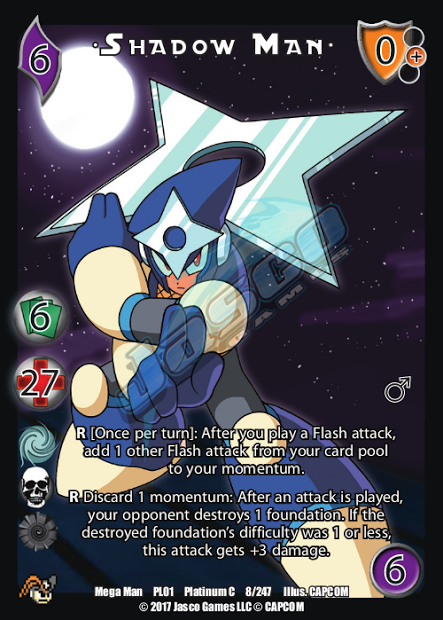 These boxes are intended as prize support for your local tournaments, and will also be available for individual sale. 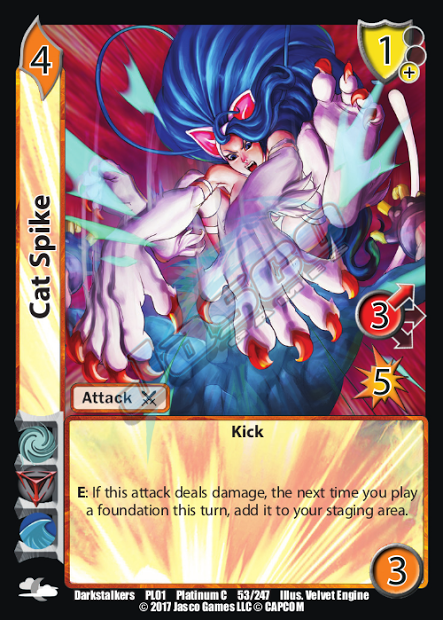 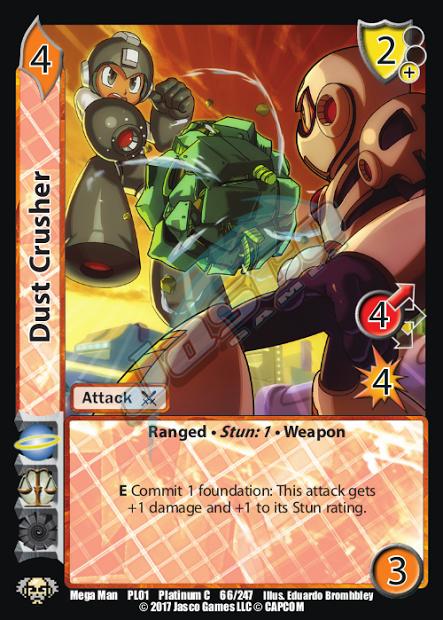 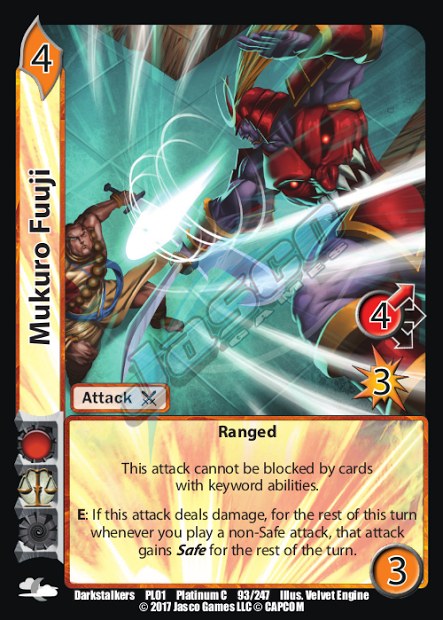 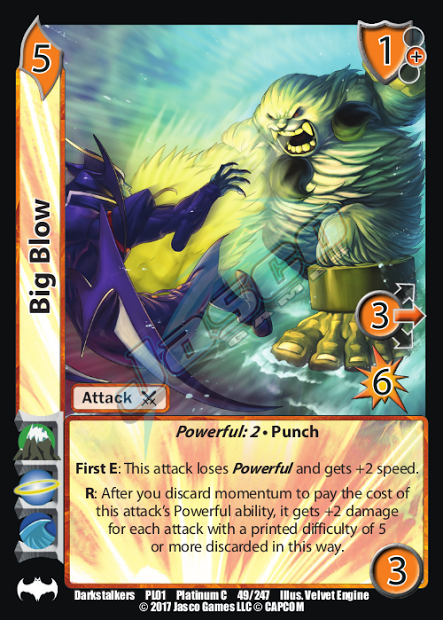 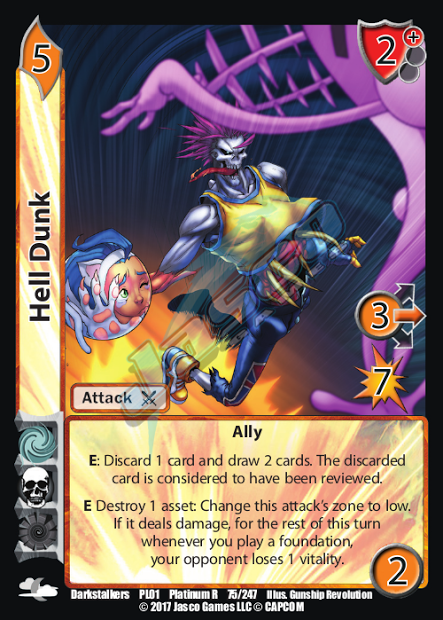 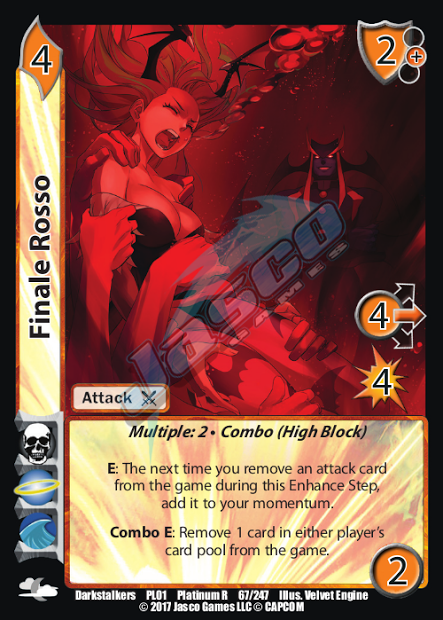 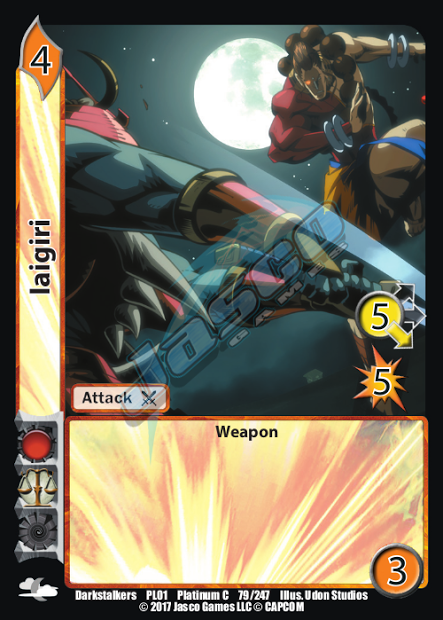 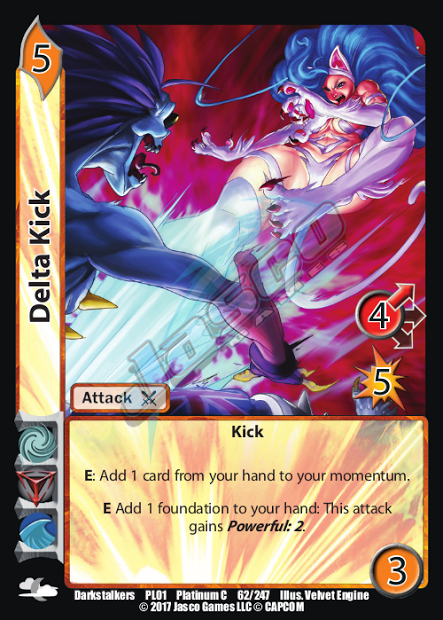 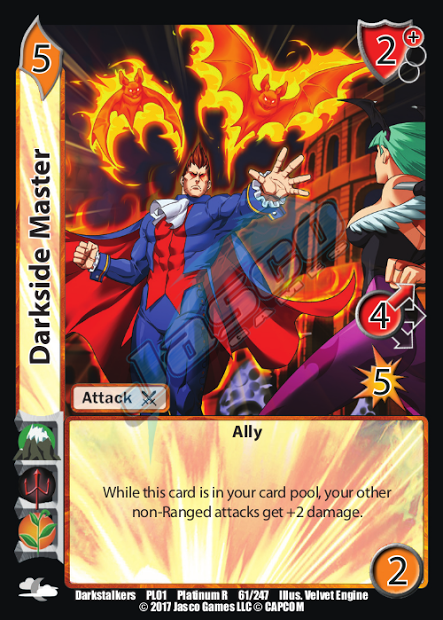 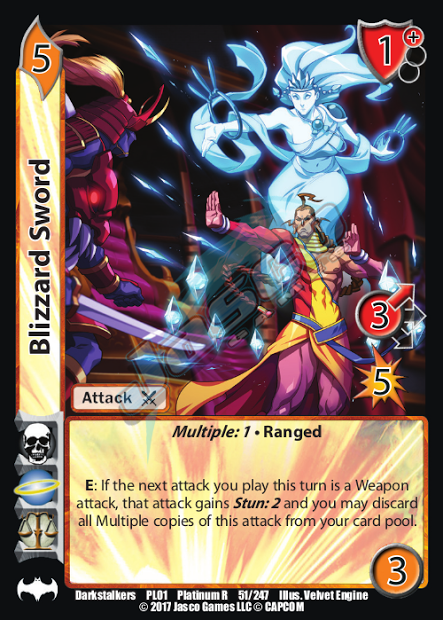 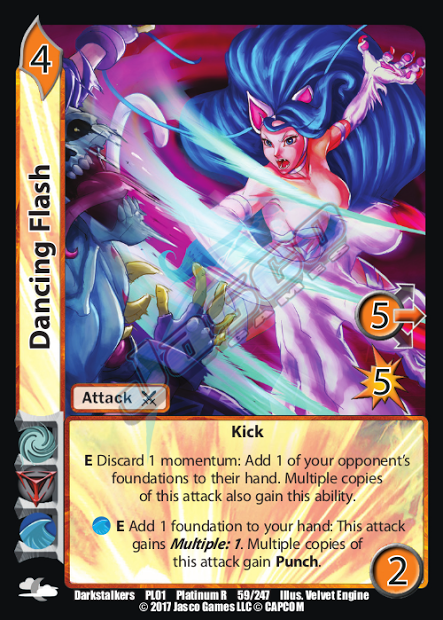 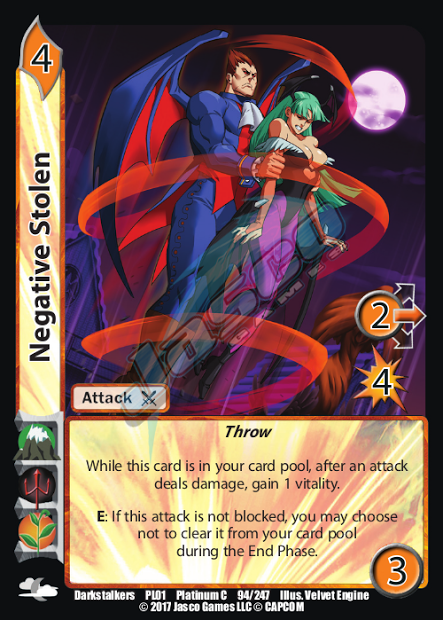 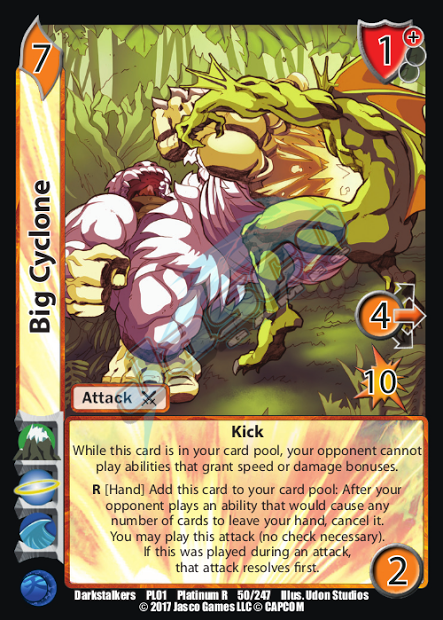 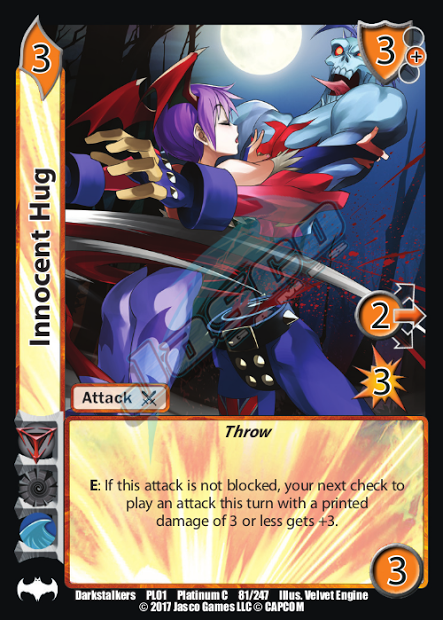 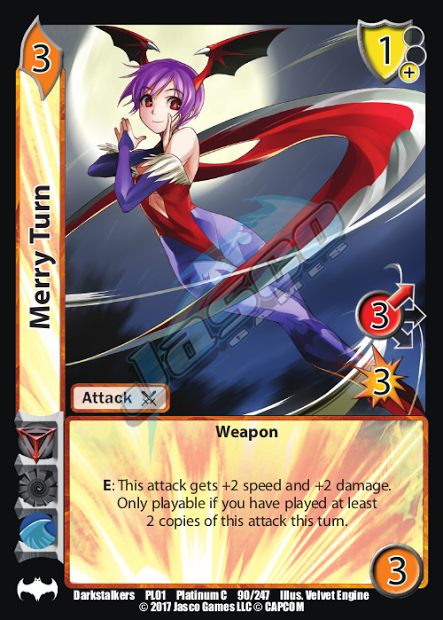 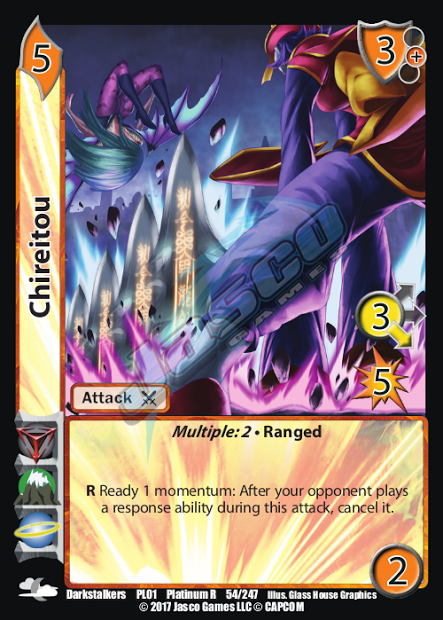 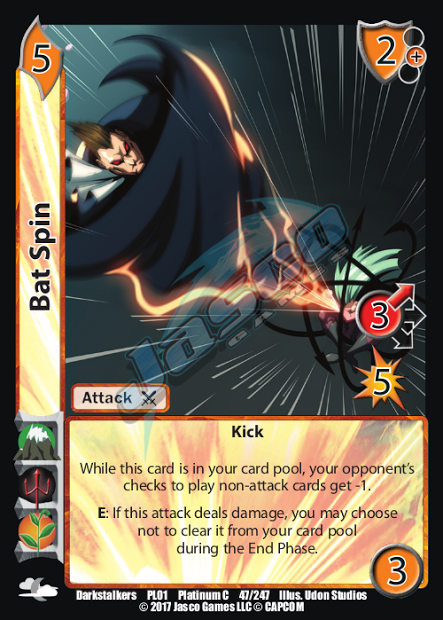 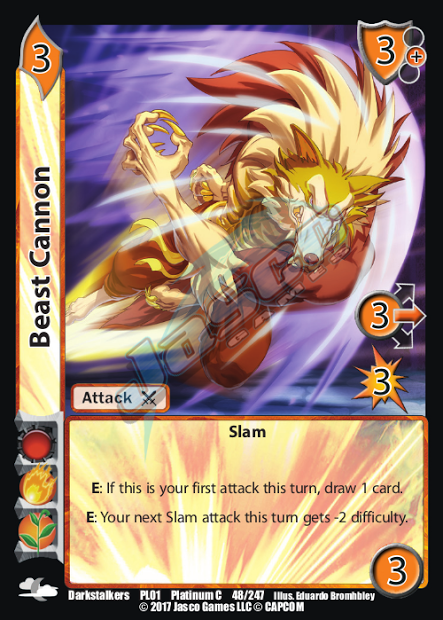 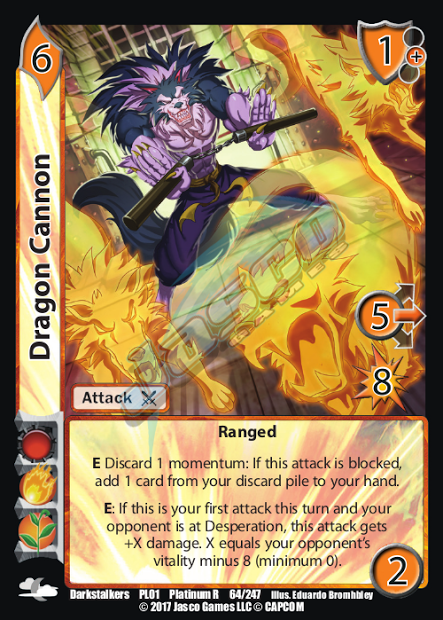 After Mega Man Platinum comes Darkstalkers Platinum which has the same formula and also 2 exclusive cards that are new to the UFS Standard environment (but may be something familiar to our veteran players). 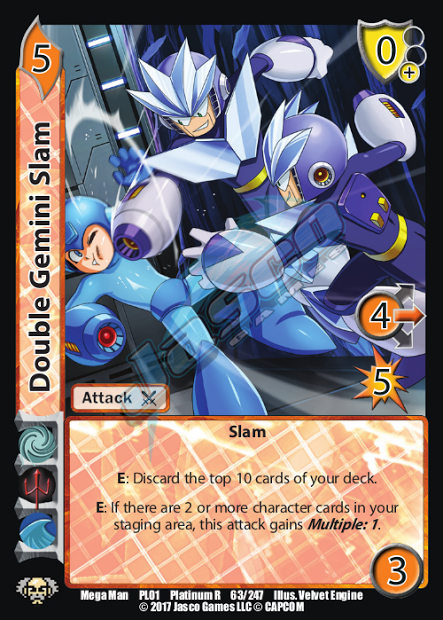 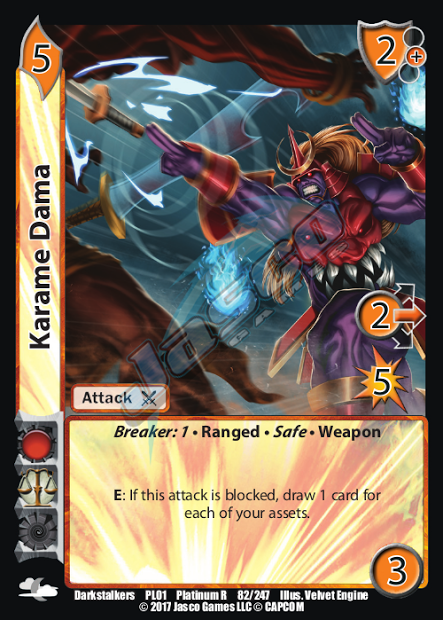 We will be showcasing some of these new platinum cards at worlds 2017 so be sure to check them out!